For a long lasting, environmentally superior colored mulch, choose Grant County Mulch. With Grant County Mulch as your vendor your options are endless. WIth mulches, soils, soil-mixes, sand and stone, you will never have to make multiple calls again to fill your supply needs. Offering guarenteed products, selection and availability within 48 hours - Grant County Mulch saves you time, energy and most importantly money. When planning your next order, provide a new alternative in mulch options for your customers, such as artificially colored organic mulches. While other companies use ground up pallets, Grant County Mulch’s colored mulches are produced from only safe natural wood from the forests. Generally, we use the lighter colored barks from trees such as poplar and pine. These light colored barks allow Grant County Mulch to make mulches that result in crisp, vibrant colors. The shredded texture of our Color Enhanced Mulch will not only assist with moisture retention, weed control and soil enhancement, it will also provide 9-12 months of color enrichment to any landscape. Available in six different colors, Color Enhanced Mulch is an outstanding compliment to your mulch product line and will offer the safety and peace of mind your customers not only demand, but also deserve. 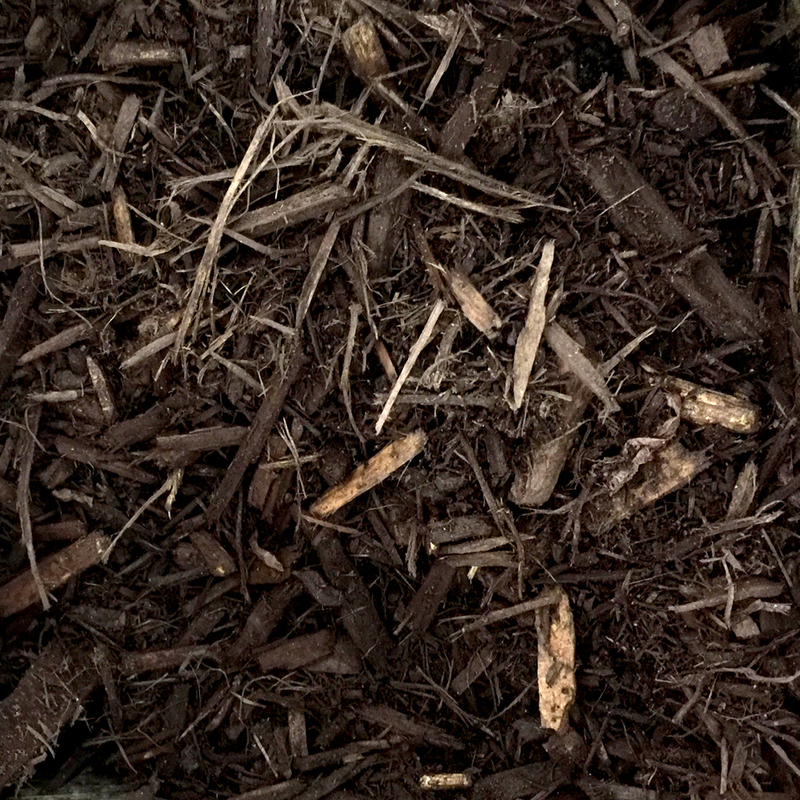 For a long lasting, environmentally superior colored mulch, choose Grant County Mulch.